VITO dontated a large quantity of decommissioned IT equipment to Close the Gap, an international non-profit organization that collects high-quality, pre-owned IT equipment donated by corporations or public organizations to projects in developing and emerging countries. VITO is a leading international research and service centre and a close partner of Close the Gap since the start of the VITO IT Frame Agreement of Securitas. VITO provides knowledge and technological innovations that facilitate the transition to a more sustainable society. With approximately 850 employees, VITO offers objective research, professional advice and various operational services in multiple areas including Land Use - Remote Sensing, extremely important in the quickly evolving and changing society that we live in today. Both VITO and Close the Gap consider sustainability as a core value and act upon realizing this in different fields. Donating the storage equipment fits into VITO’s project ‘OnePlanet@VITO’ which aims to make its own organization more sustainable. VITO already donated decommissioned IT equipment in the past. Now, VITO donated storage equipment to support Close the Gap in bridging the digital divide, while at the same time contributing to the circular economy. Close the Gap gives the equipment a second life. At the end of the equipment’s life-cycle everything will be recovered to recycle all parts. Until now, the storage equipment has been used by VITO’s Remote Sensing unit for several projects offering Earth observation data, products and services to stakeholders worldwide. Until the beginning of 2018 these storage servers were used to archive and distribute PROBA-V data products among other. 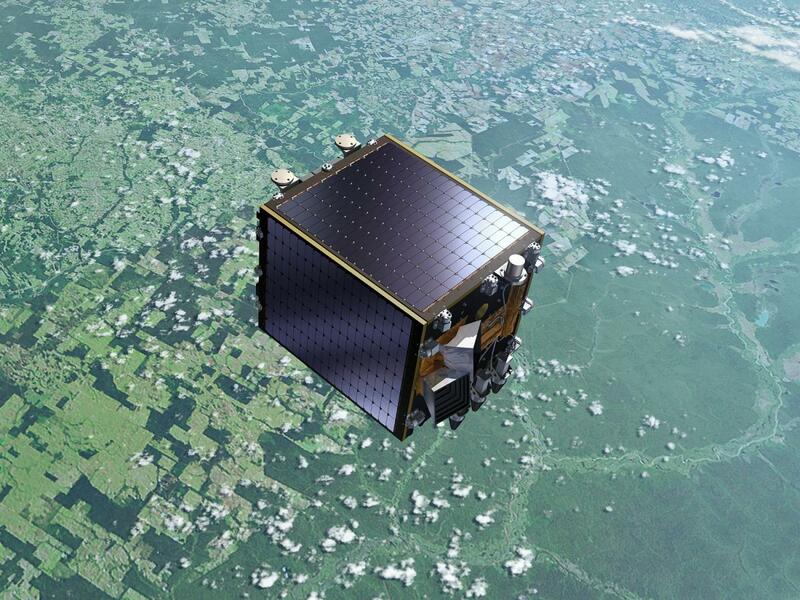 PROBA-V is a small satellite designed and built in Belgium to daily monitor our entire planet’s vegetation serving different vital purposes e.g alerting authorities to crop failures, monitoring inland water resources, and tracing the steady spread of deserts and deforestation. VITO Remote Sensing is in charge of the processing, archiving, and distribution of all PROBA-V image products, financed by ESA and BELSPO.